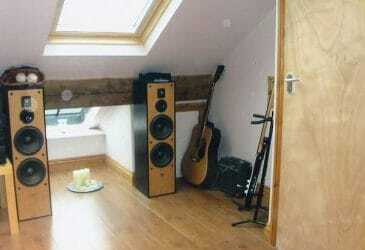 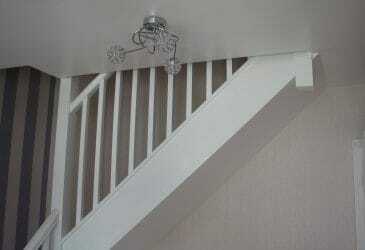 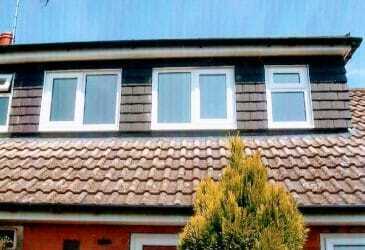 Turn wasted space into a valuable asset with a loft conversion. 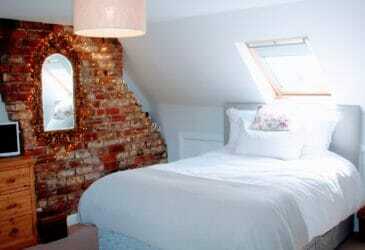 A loft conversion is one of the most straightforward ways to increase your liveable space and add significant value to your home. 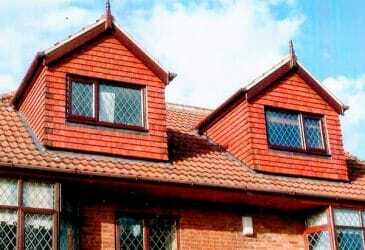 We’re a family run business who have been specialising in loft conversions since 1982. 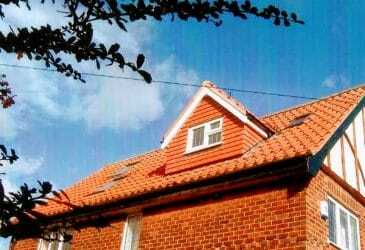 Based in York we serve customers throughout Yorkshire. 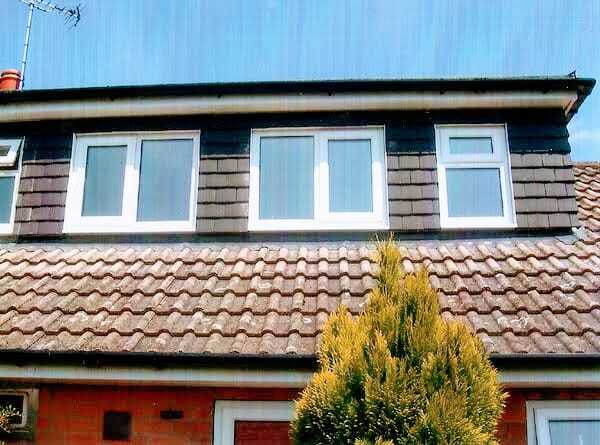 Established in 1982, we’ve got over 36 years experience completing loft conversions for customers throughout York and beyond. We take you through from start to finish. 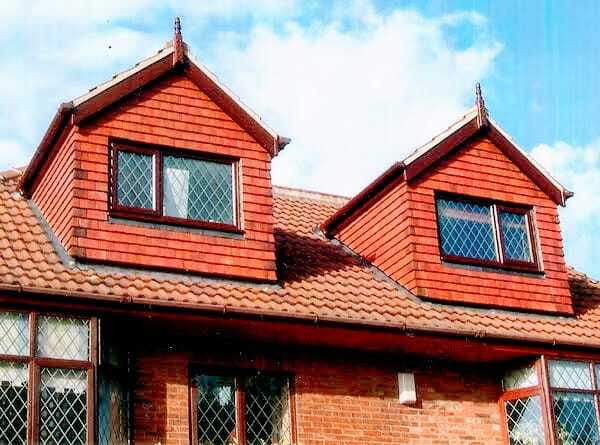 We take care of planning & building regulations. We will provide a fully itemised fixed-price quotation to ensure there are no nasty surprises once work begins. 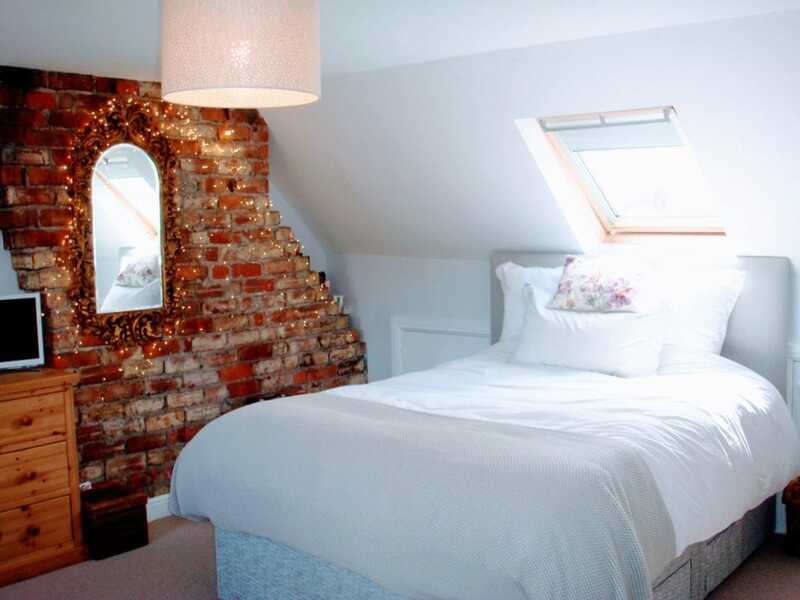 All our loft conversions are carried out by skilled craftsmen and the whole process is supervised by our experienced and friendly management team. 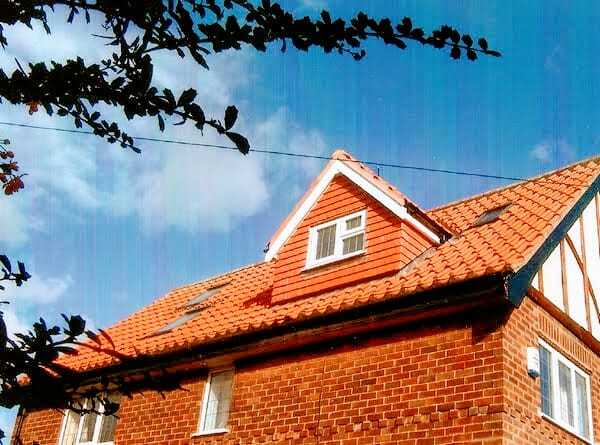 Your specific requirements will be discussed with you and advice will be given to you on what is the most suitable conversion for your property.